4K and 5K displays designed in partnership with LG now available, and Apple's working on its own 31.6-inch 6K display for future release. 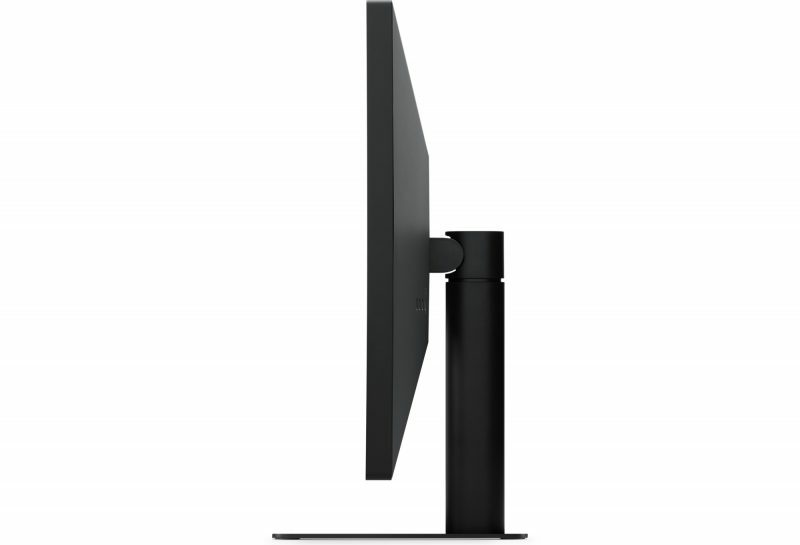 Apple discontinued its nearly five year old Thunderbolt Display on June 23, 2016, but the company is working on a 6K "pro" display to accompany a future Mac Pro machine. In the meantime, 4K and 5K LG Displays are available from Apple. Subscribe for regular MacRumors news and future Apple Display 6K info. On June 23, 2016, Apple discontinued the Thunderbolt Display. Existing stock was sold in stores and online, but Apple is no longer manufacturing new displays. While no Apple-branded display is available at the current time, Apple executives Phil Schiller and Craig Federighi in 2017 shared news about Apple's work on a revamped high-end modular Mac Pro, which will ship alongside a "pro display" as part of its modular system. Apple analyst Ming-Chi Kuo says that Apple has major plans in store for the Apple display coming in 2019. According to Kuo, Apple is working on a massive 31.6-inch display with an impressive 6K resolution. It could feature a new mini LED-like backlighting design, which would offer "outstanding picture quality." Mini LED displays can offer seamless mosaicking, higher brightness and lower reflectivity than traditional LCD displays. Little else is known about the display at this time, but we'll likely be hearing more about it as a release date for the Mac Pro approaches. Kuo says he expects the 6K display to launch in either the second or third quarter of 2019 with an "all-new design" targeting a "very high-end position," suggesting it will be expensive. Apple is said to be considering previewing its new Mac Pro at the Worldwide Developers Conference, set to take place from June 3 to June 7. If the Mac Pro is shown off, it's possible Apple could also announce and preview the rumored 6K Apple Display. While we wait on the release of an Apple-branded display, Apple has partnered with LG to offer 4K and 5K UltraFine displays in its stores. Apple has also introduced Thunderbolt 3 across much of its Mac lineup, allowing Macs to be used with 4K and 5K displays from third-party manufacturers. The Blackmagic eGPU, which Apple also offers in retail stores and created in partnership with Blackmagic, further expands display capabilities for Macs. Designed in partnership with Apple, LG's 4K and 5K UltraFine Displays, released in 2016, have the same features one might expect from an Apple-designed display. The 27-inch 5K LG UltraFine Display, priced at $1,299.95, features a 5120 x 2880 resolution and P3 wide color gamut for brighter, more true-to-life colors. It uses multi-stream transport to connect over two DisplayPort 1.2 channels, but it connects over a single Thunderbolt 3 cable that can also charge a MacBook Pro with up to 85W of power delivery. There are three downstream USB-C ports built into the back of the display to power additional devices and accessories, plus it includes built-in stereo speakers, a camera, and a microphone. 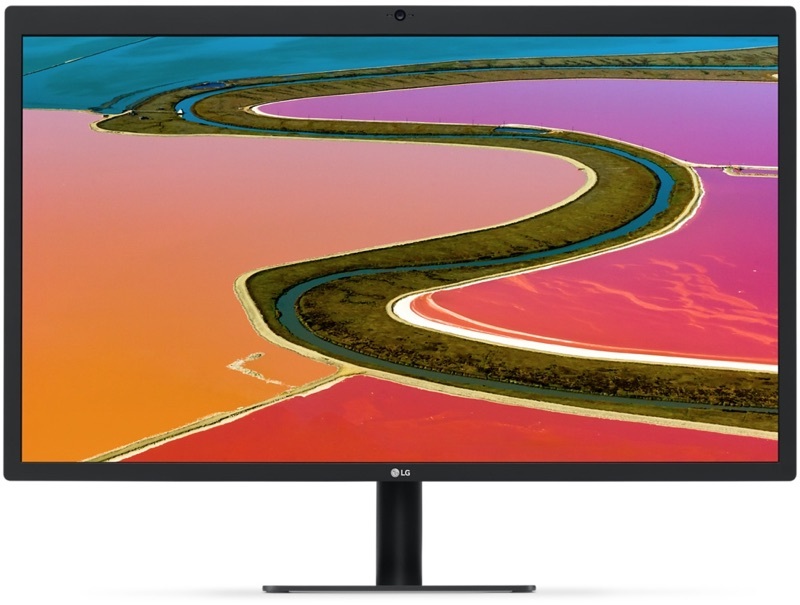 Because it requires Thunderbolt 3 connectivity, the 5K LG UltraFine Display is only compatible with the 2016 MacBook Pro, which features support for Thunderbolt 3. 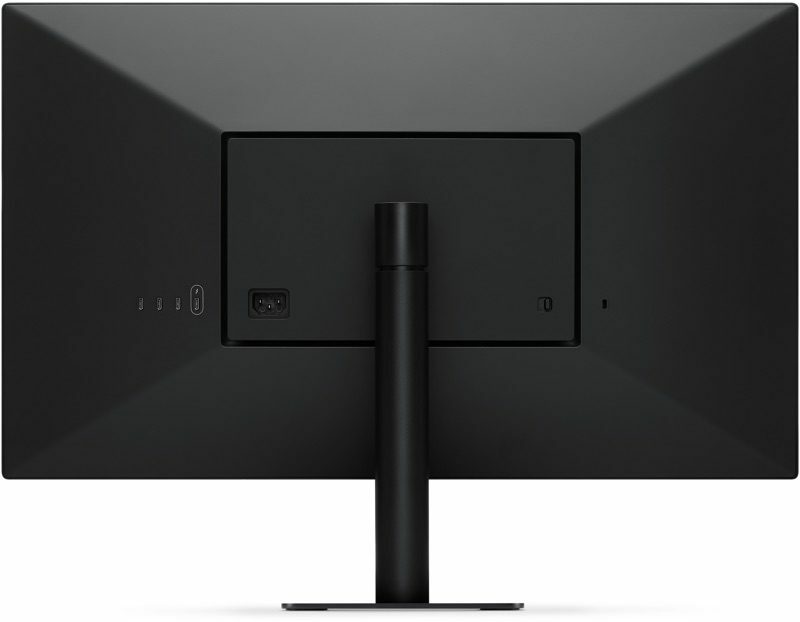 The 21.5-inch 4K LG UltraFine Display, priced at $699.95, offers many of the same features, including P3 wide color gamut, charging capabilities, additional rear ports, and built-in stereo speakers. Its smaller resolution of 4096 x 2304 means it only requires a USB-C connection for power, so it is compatible with any Mac equipped with USB-C. That includes the 2015 and 2016 MacBooks and the 2016 MacBook Pro. Thanks to the fact that these displays were designed with help from Apple, they're able to offer a greater level of integration with the Mac than standard displays. The MacBook and the MacBook Pro can be used to adjust brightness and other settings without the need to make the adjustments on the display itself. LG's 5K UltraFine Display became available for purchase on December 20, 2016, with the first orders arriving to customers in late December. The 4K display began shipping out to customers in mid-November of that year, but in 2019, Apple stopped offering it online and removed it from the online store. It is still available from third-parry retailers like Best Buy, however. The 27-inch 5K LG UltraFine Display suffers from an issue that causes flickering and freezing when it is placed too close to a wireless router. In all displays manufactured after February 2017, LG is implementing a fix in the form of additional shielding, and Apple is holding new shipments until fixed models are available. A shielding repair is also available for displays manufactured before February 2017, and customers affected by the touter issue should get in touch with Apple or LG to arrange for a repair. The shielding repair effectively fixes the Wi-Fi interference problem. To determine whether or not a display has the updated shielding hardware, check out our guide. If you're considering purchasing an LG 5K UltraFine Display, it's worth checking out our hands-on look at the accessory. The display itself is gorgeous, but there are some compromises with the design -- it's plastic and doesn't fit Apple's usual aesthetic, but some have not found it to be overly obtrusive. 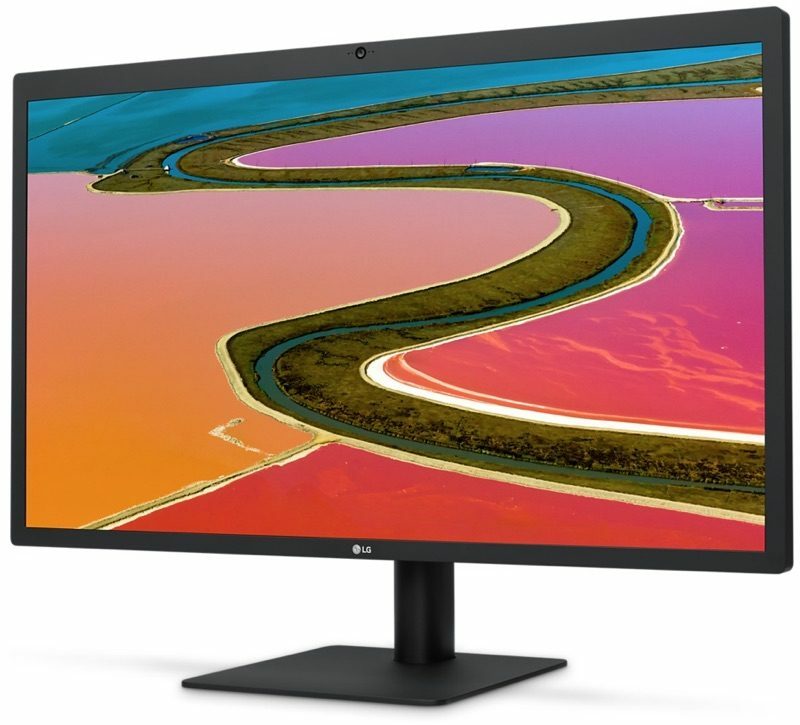 Apr 19 Apple Pulls 4K LG UltraFine Displays From Online Apple Store in U.S.